Polestar has announced that it has conducted the first crash test of the $155,000 carbon fiber bodied Polestar 1. The car was flung into a stationary barrier at 56km/h to simulate a front crash. Engineers were on hand to see if the car held up to the crash test. While steel bodied cars use crumple zones to absorb energy, carbon fiber cars shatter and break to absorb energy. The crash test showed that the carbon fiber performed well and that the underlying steel structure of the car survived the impact. 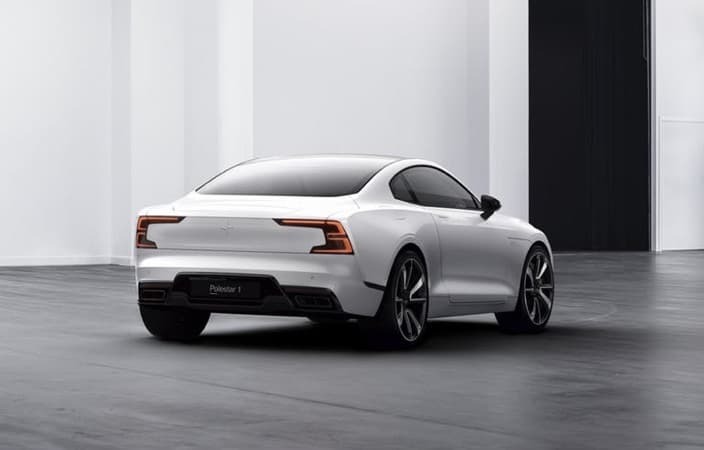 Polestar says that most of the energy was absorbed by the crash structure of the car with the carbon fiber body mitigating remaining energy. Polestar says that the crash test results prove that using carbon fiber for the car was a good decision.